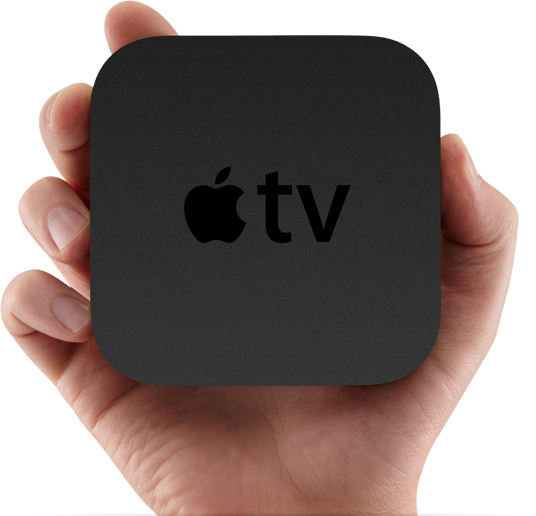 I would love to have apple tv! I WOULD DIE IF I WON THIS, I have the smallest VHS playing TV in my room, this would be an AWESOME replacement !!!! !